Men and women are different so their choices; when it comes to buying a car man prefer to buy a bold, strong and powerful vehicle, on the other side women like smaller, stylish and feminine kind of cars. We have generated a list of cars that are most commonly preferred by men and women. Volkswagen is an all-rounder car manufacturer, it manufactures cars according to choice of customers. EOS is its one of the most favorite cars of women who love to drive fuel-efficient car, its estimated mpg on Highway is 30. It is among the safest Volkswagen cars and won 5 categories in IIHS Crash Tests, 6 air bags presents a strong support system to passengers. 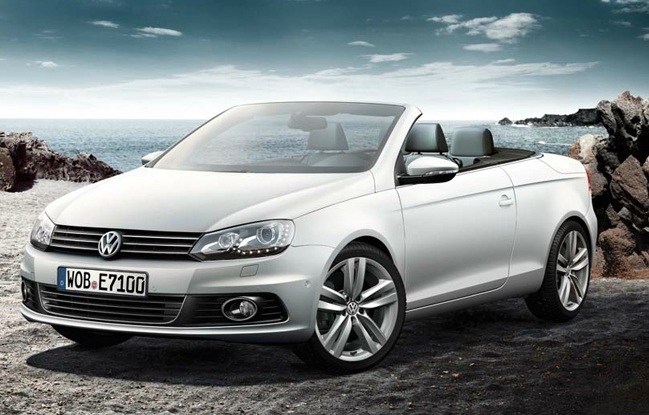 Additionally, the Volkswagen Eos is quite spacious and provides enough room in front and back. 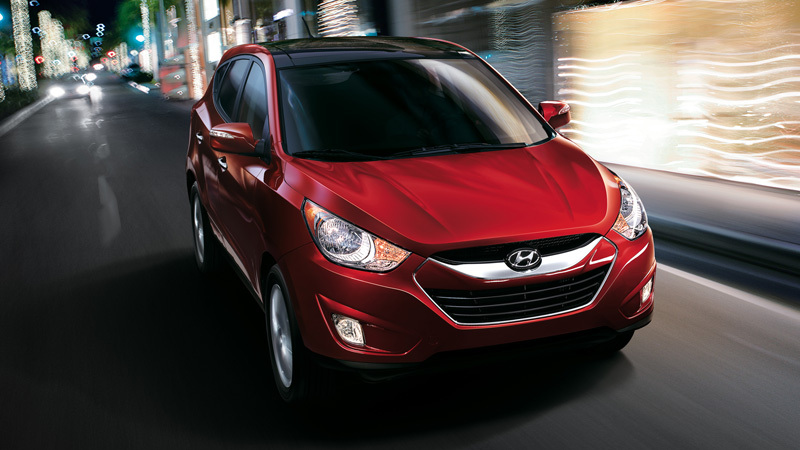 Hyundai Tusconis a smart and versatile crossover with many awe-inspiring features. Women who love to ride on a fuel-efficient car will be excited to know that Tuscon is very fuel economical and offers mpg value 27 on the highway. State-of-the-art weight saving technology is employed in Hyundai Tuscon and that’s the main reason women preferably buy this crossover. Panoramic sunroof adds a wonderful styling element in its exterior. Volvo S40 was selected by above 58% women in 2011, this car was preferred by women because it is fuel-economical, safe and spacious. Volvo lovers will not be able to get its latest model as 2011 was its final production year but you will be pleased to read that Volvo S60 is enough to meet ever growing luxury needs of women. 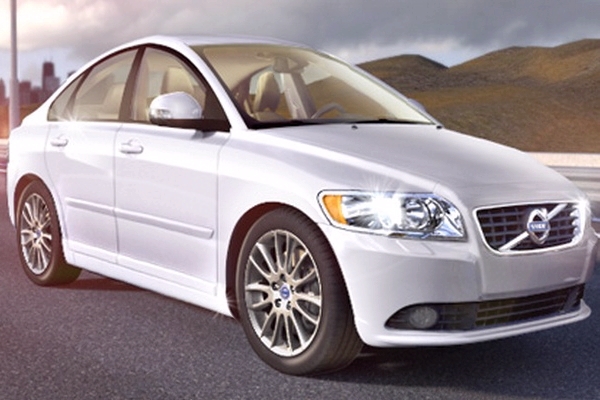 This luxury Sedan is equipped with a turbocharged engine that delivers desirable values of fuel-economy. 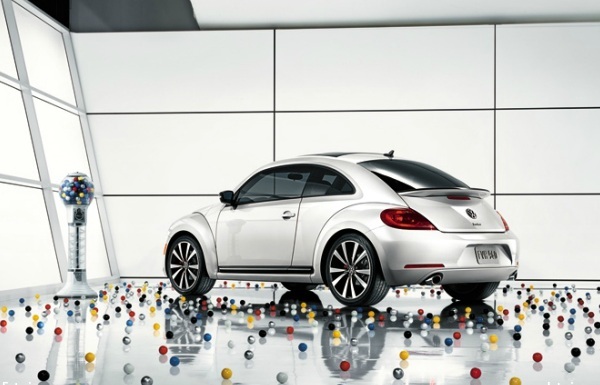 The Volkswagen Beetle is truly a car for women, it’s a cute mini car that provides full comfort of a luxury car. It’s the most suitable car for those who prefer to buy performance driven fuel efficient cars. Volkswagen redesigned its 2012 model that gained immense popularity among women. 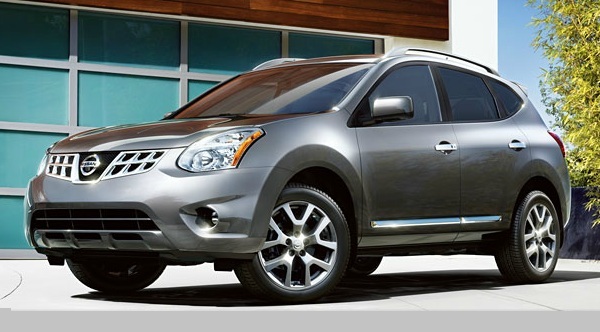 Women like Nissan Rouge due to its masculine exterior and extremely comfortable interior features. Its safety features are also among the factors that appeals most of the women. This stunning crossover is equipped with many extraordinary features that makes it versatile and appealing for modern car lovers. 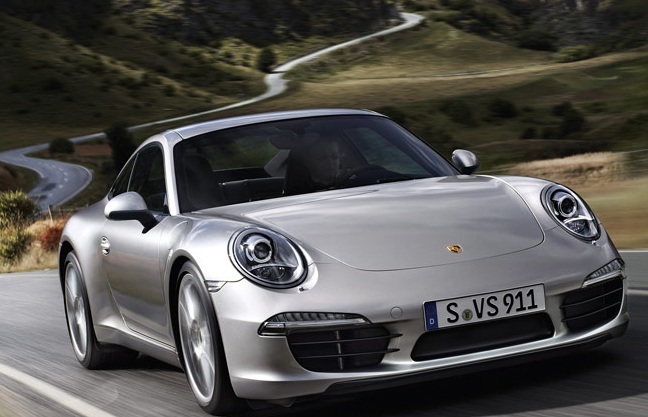 The Porsche 911 is a truly a manly car, this wonderful car offer lots of buying reasons for male buyers for instance men preferably buy a strong, stylish and luxurious car and Porsche 911 is a dream come true for such people. 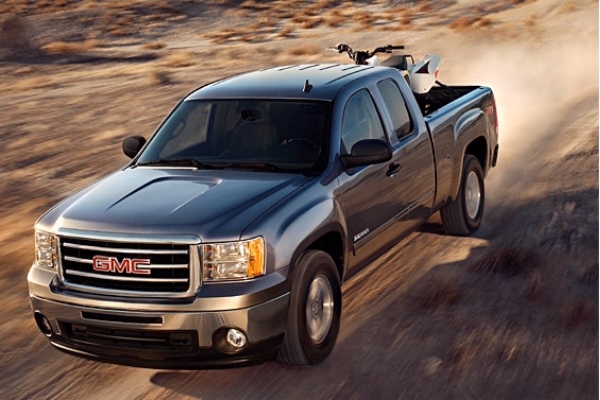 GMC Sierra is best car for men who love adventure and often go for adventurous trips, this off-road vehicle provides them full comfort and enough space to carry all the luggage. It is also suitable in terms of fuel economy, it’s mpg value is 21 on the highway. 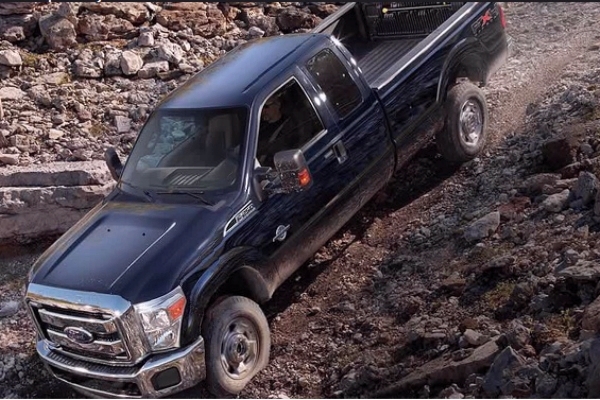 Ford F-Series is among the best sellers of Ford, 2012 F-Series won several awards in full size pick-up categories. Its mpg value of gas is appreciable i.e. 23mpg on the highway, it also works well on patrol. No matter what what fuel option you choose it will offer you the best driving experience you ever had. 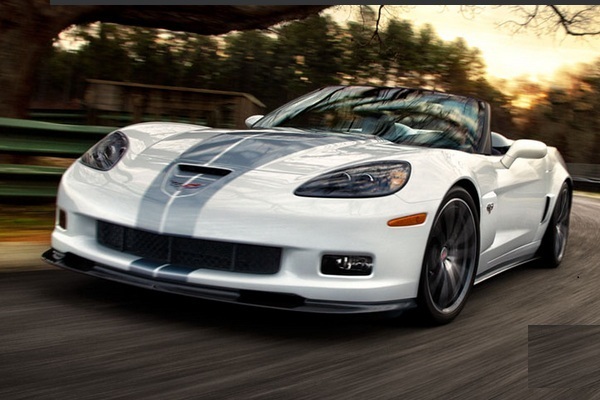 The Chevrolet Corvette is an American Sports Car and majority of its buyers are men. It is among the most powerful and performance oriented cars of GM Motors. In comparison to other leading brands Corvette is a bit cheaper but offers the best values and full comfort like other sports cars. Mostly men like it due its appealing style. 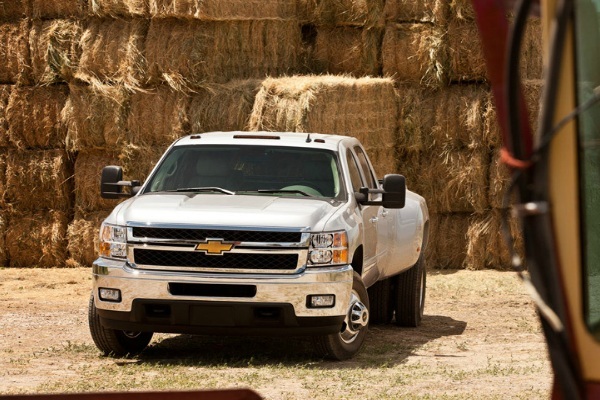 Chevy Silverado is a stylish all season cab, above 86% buyers of this stylish pick up are men. This is a complete vehicle for men that is equipped with best-in-class features and presents generous space that you can carry your luggage , picnic and hunting stuff altogether. Chevy Silervado has much more in it and you can only explore by driving it. Express yourself by selecting a car that well describes your style statement and it is only possible when you select cars according to your personality and gender.